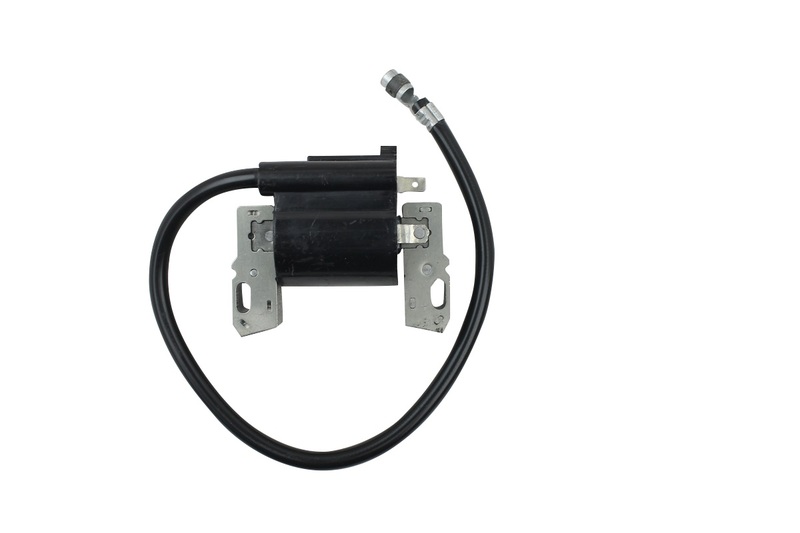 New Replacement Ignition Coil for Briggs & Stratton. Replaces Briggs & Stratton 490586, 491312, 492341, 495859, 287707, 715231, 591459, 690248, 795315, 799650, John Deere LG492341, LG495859. Superior Quality Replacement Part • Nearly Identical to the OEM!